What are your top cities? My Top 5 are Rome, Paris, Bohol, San Diego and Amsterdam. I don’t know which is my most favorite post from this next featured blog. Marsha Lee’s posts always pique my interest, never a dull read and her blog has good variety from pictures, reviews, POV’s and advices, and travel too! I have to choose from -when she suggests us to carry a journal to our travel, when she sits for a jury duty, her quilting DIY and quilting with Carmen, and the one where I got to learn about a Coffee Farm in Hawaii. You see, there’s always garuanteed interesting reads and visuals when you visit Marsha Lee: Streaming Thoughts. My favourite cities are Paris, Helsinki, Venice, Rome, Milan, Brisbane……too many really. 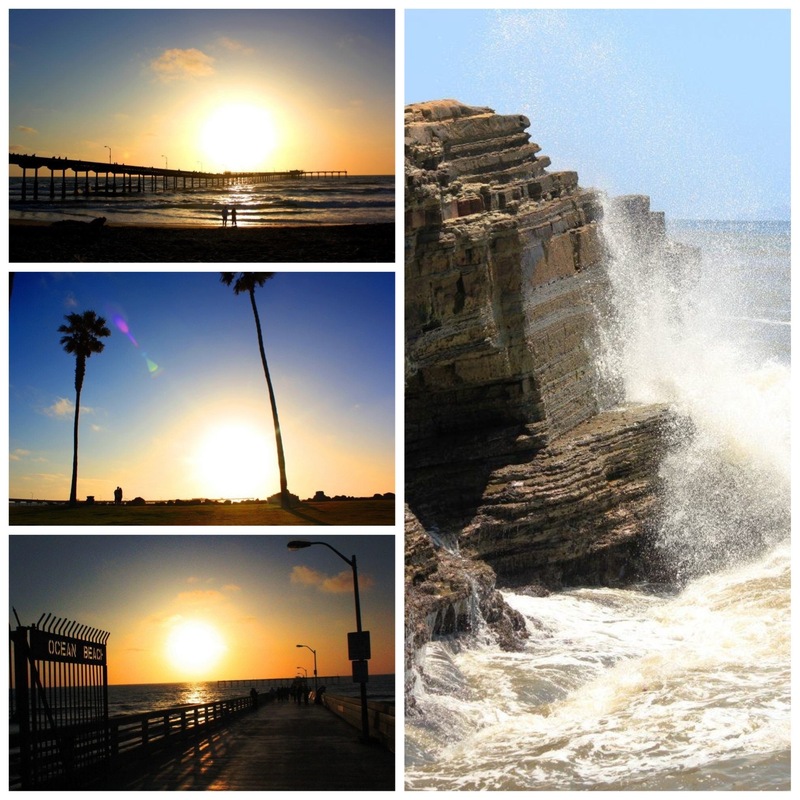 I would love to visit San Diego. What an impressive list of travel histories you have! You are so right! It is like impossible to rank them. I even forgot to include a city from Spain. And yes, Asian cities are often overlooked because a lot of it are not big cities on a “per se” basis. Very interesting. It must be hard for you narrow it down to five. I’d defintely put Florence or Venice for reconsiderations. I feel like I’ve been on vacation again. Such wonderful places you’ve traveled. 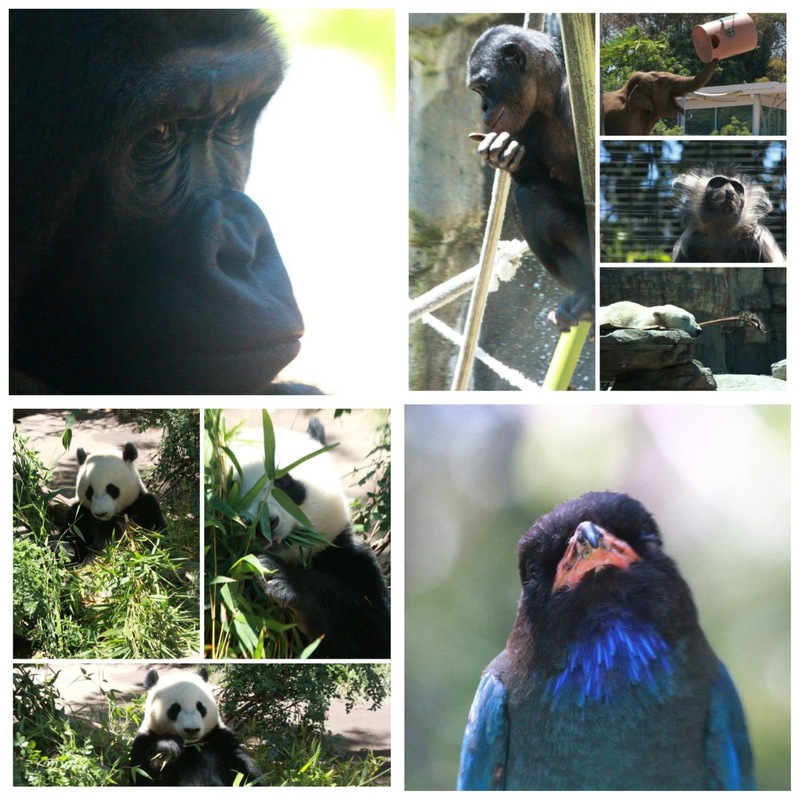 I particularly enjoyed your San Diego Zoo images. Believe it or not, I’ve actually been there (as well as La Jolla and Cabrillo National Monument). I don’t know as if I have “top” cities. I enjoy most every place we visit, for they almost all have something to offer. It would be easier for me to list my favorite states (California being one of them)! Our tastes tend more towards nature and hiking now. Rocky Intertidal Zone looks like a place we would enjoy. You haven’t set a date! Anywhere will do. What about somewhere close to your area? Ok, I guess I misunderstood your earlier comment. Is Dec 8th a day that would work for you? If not, let me know what your schedule looks like because I perhaps could be more flexible with mine. Also, I could come your direction as well if that would make it easier for you. I have not spent much time in Ventura if you would prefer that. Let me know your thoughts Rommel. Thanks for the visit and comment. Really appreciate it. That was my cove and my seals for 14 years. I swam there all year round – swam the rough water Swims, too 🙂 Marrakech,(Would the souks in Fez be considered at city,) Paris, San Francisco, New York, Florence, Hanoi, Rome, Venice, La Jolla ……. Mt top five would be Exeter, Kuala Lumpur, Marrakech, Kumasi and Paris. 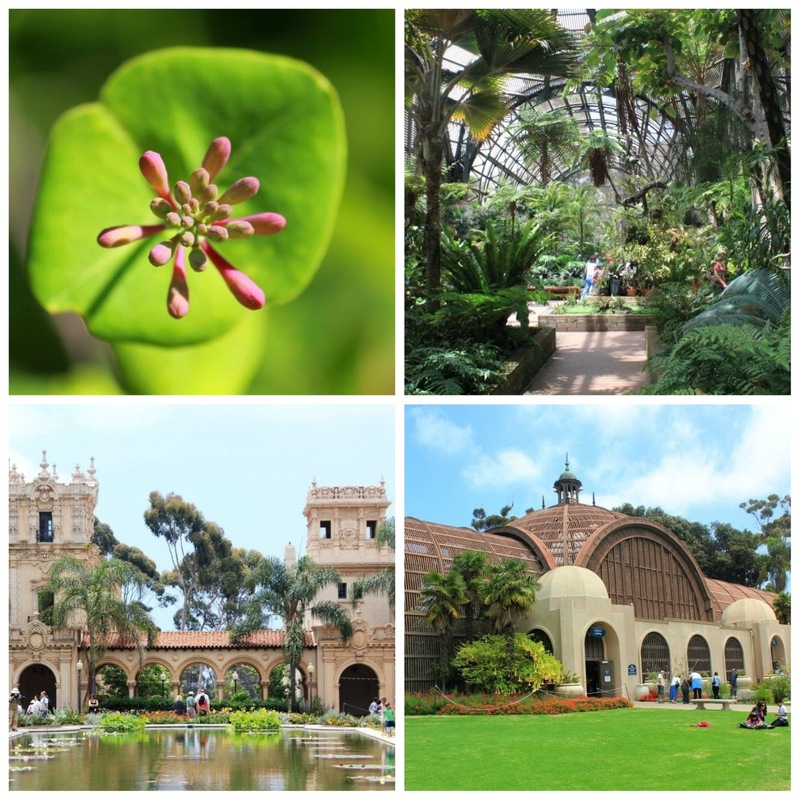 I think if I visit San Diego it might be pretty high on the list! Get there! 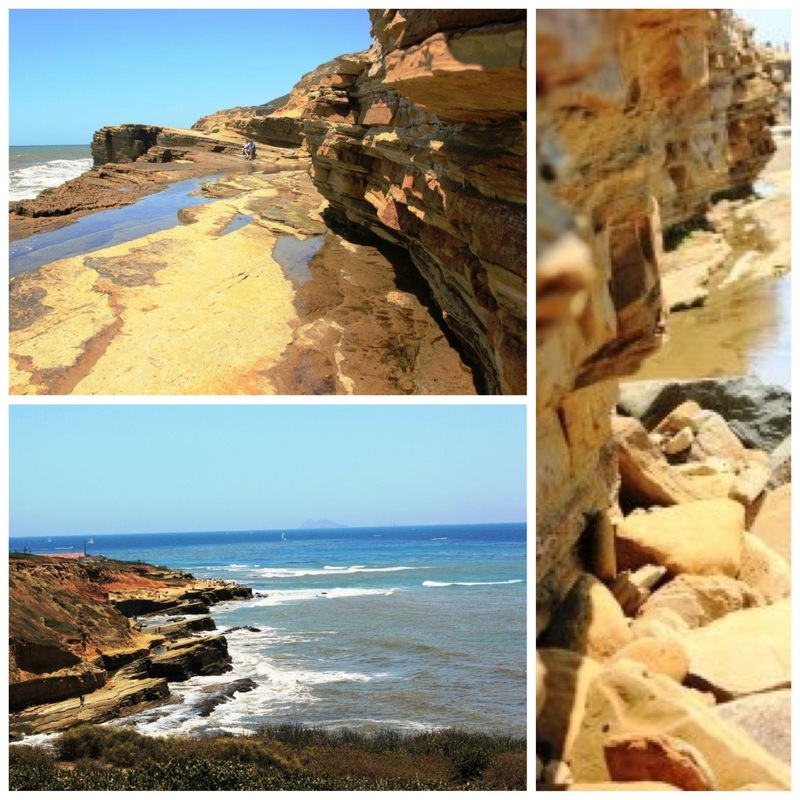 The rock formations are stunning! It’s down the Cabrillo National Monument. 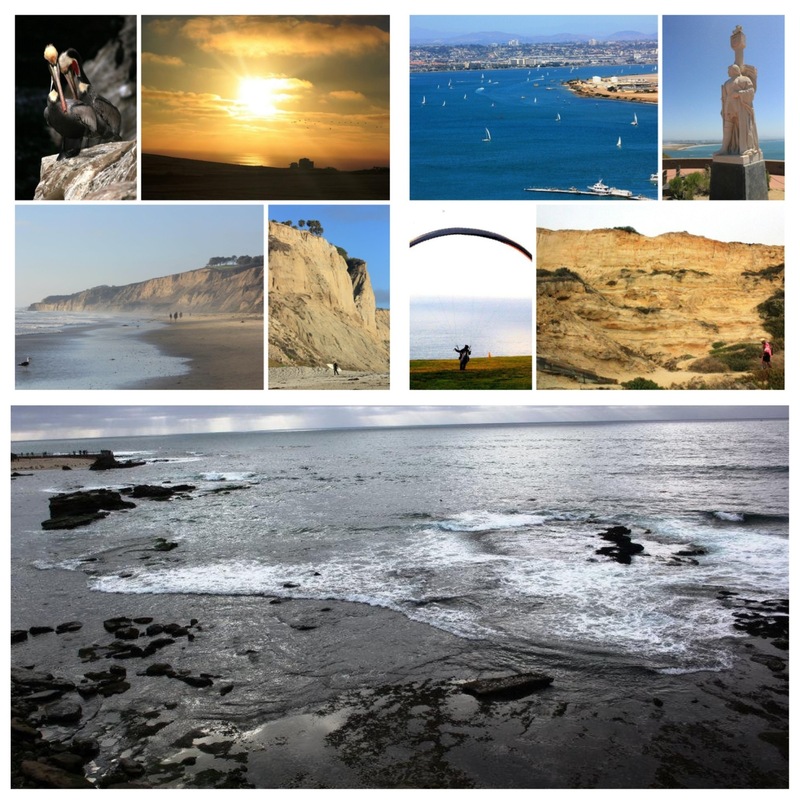 Amazing Photos – thanks for sharing a slice of PARADISE!!! San Diego. 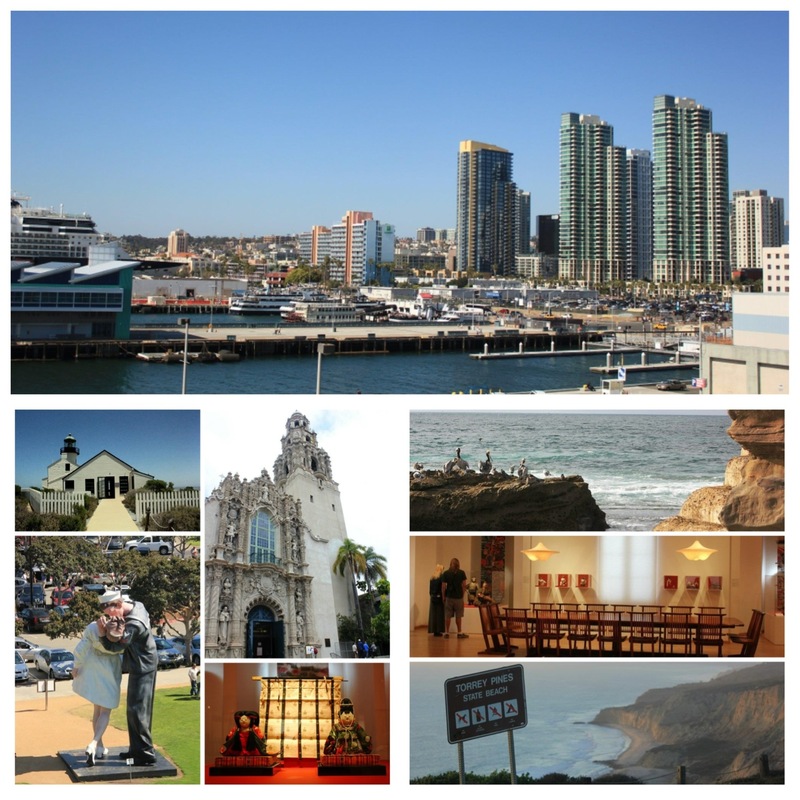 San Diego is definitely my top city to visit (and probably have travelled to the most). San Francisco, Chicago, and Milwaukee too. I enjoyed Toronto and Niagra Falls as well. I have not been overseas as an adult. Maybe one day. Gorgeous collages! Love them all. Really!? That’s good to hear coming from you. The US cities I need to cross off the list are nyc, chicago, las vegas, austin/san antonio/dallas and washington. I was listing it but retracted it. I was just started thinking more in the line of tourism. But yeah, Manila, despite many setback, is a city one can learn to love so much. 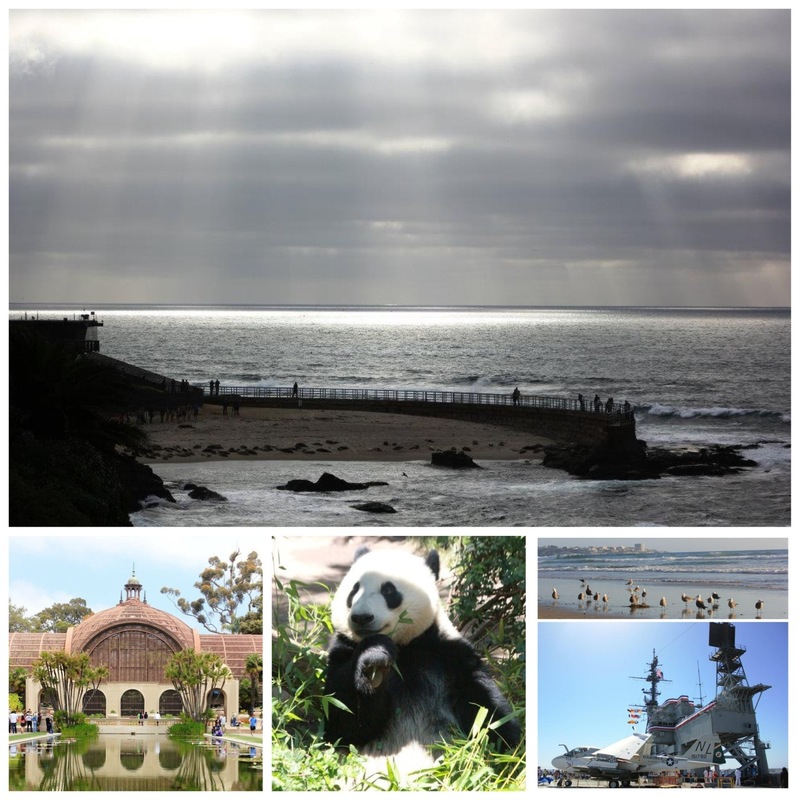 Great photos..my brother was stationed in San Diego for 4 years. He always told me that out of all the places he has been in this world San Diego was his absolute favorite. Good to hear. I’m not at all surprised. San Diego travel stop are world class. Thanks forthe visit and the comment. I already expect to have a hard time leaving the state? I know I’ll miss this place once I leave. Really Bohol? Are you from there ? There are truly many wonderful cities and if i really have to pick one I guess it would be my Cebu City….Great Photos!!! Ow. Cebu is ery high on my list of Philippie travel destination. Yeah, SD is a very cool place for photography and just hanging around. You’ve got the highlights here – looks like you got around the place. But no picture of the Hotel Del Coronado? Yup, I explored San Diego quite a lot, and there are still so many left to go to, including Hotel Del Colorado, of course. Thanks a lot for the awesome input. It wasvery nice getting to know you each of you through this. Your blog shall be my choice for best armchair travel to the US until I get there in person 🙂 My 5 favourite cities? Paris, Istanbul, Buenos Aires, Rome, Barcelona. Weee! Madhu coming to American! That’ll be very exciting. Thank you very much Adin. 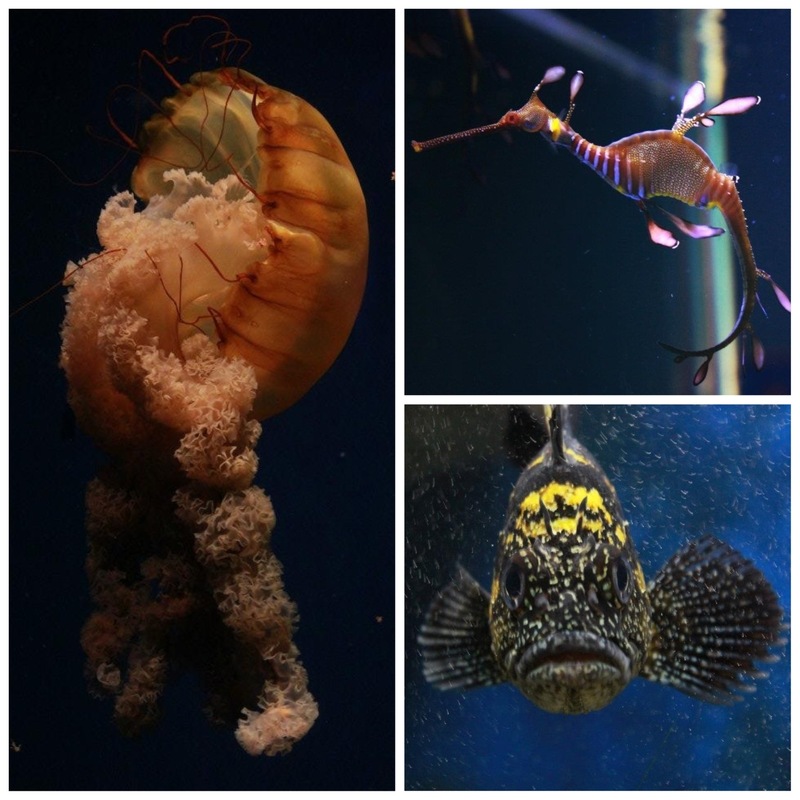 What fabulous photos, Rommel! Such a beautiful city and you’ve captured the very best of it! 🙂 Makes me want to make a trip south…it’s been awhile! Gorgeous photos!! Makes me want to map out my travel plans for the next few months! Oh cool! When and where? 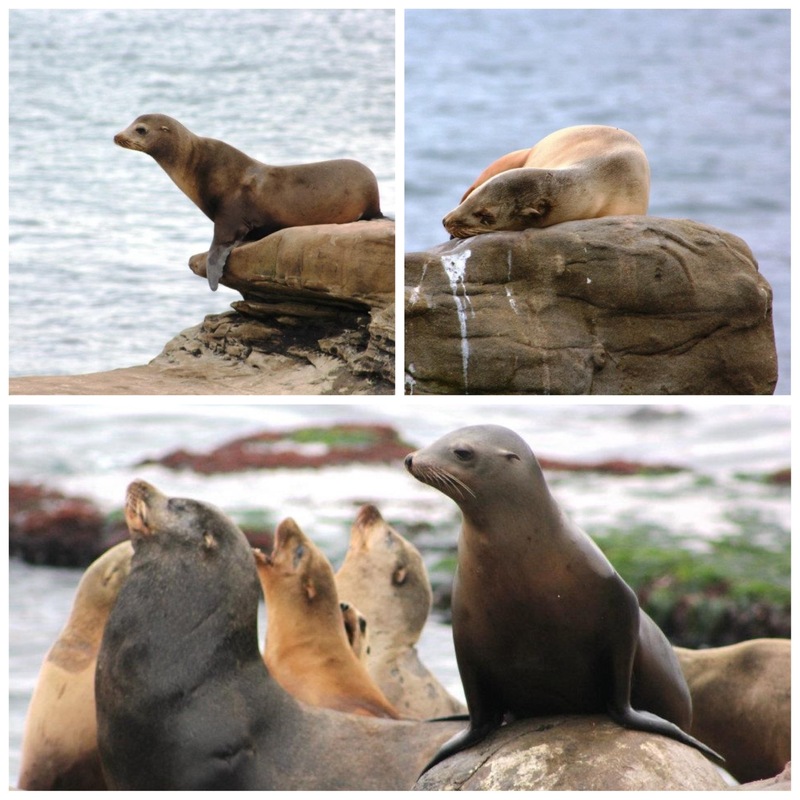 I need to save this post as my ultimate guide for San Diego, CA. Now I am determined to revisit the place where I first step foot in America. Breathtaking images Bro. Best one there is! It’s an apps called Pic Stitch. I absolutely love San Diego. Since I don’t live far I do visit San Diego a lot. I regret not taking more photography there but one of these trips I will go just for taking pictures!!! My top favorite cities are Venice, Mykonos, Bali, Paris, Barcelona…I actually have more and it was hard for me to choose! Can’t wait to buy property down here. I am always overwhelmed by your posts, starting with the number and the variety of pictures. I have one I’d like to comment on in particular – the large frame one of the ocean that looks almost monochromatic – the composition and the sky makes it stand out compared to all of your previous shots 🙂 P.S. You have talent for underwater photography too 😀 Are you still in Japan, Rommel?